Utah is lucky to experience the unique beauties of all four seasons. Unlike other parts of the country where winter never really revs up and snowy days never crystallize, Utah has plenty of winter weather. While this change of season may be enjoyable, however, it can deliver a beating to vehicles, especially to their tires. While all-season tires are a popular choice for people looking to drive one type of tire all year round, they do not work well with ice and snow. In fact, driving with all-season tires on wintery roads can be dangerous. For Utah drivers, winter tires or snow tires are recommended. This type of tire is made of soft rubber that remains supple and flexible, even in freezing weather. The soft rubber helps maintain traction on snowy or icy roads. Check the weather forecast before leaving home – If there are snow or flood warnings for the area you will be driving through, look for a detour or simply postpone your trip. Check driving conditions – Know where you are going and check weather reports or driving apps before you venture out. Go slow – Hurrying to your destination could compromise your safety. Slow down on winter roads. Clear your windshield – Do this before you hit the road. Stop and repeat the process if more buildup accumulates on your windshield as you travel. Check your tire tread – If your snow tires or winter tires have very little tread left, replace them before winter weather hits. Give way to snowplows – Do not try to overtake a snowplow; let it work its magic ahead of you. This will ensure a safer journey for you. 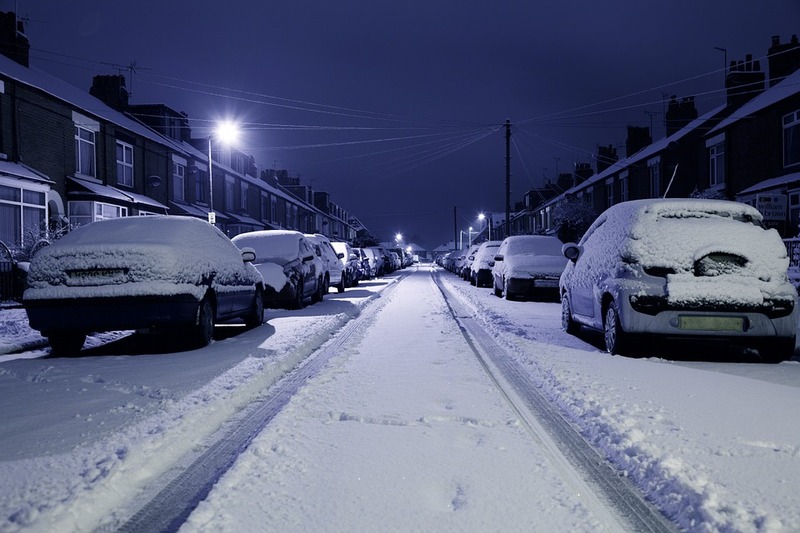 Give allowance – Leave a little bit early to make time for any unexpected delays due to weather conditions. You should also leave adequate space between you and the car ahead of you in case you need to stop in a hurry. To buy winter tires in Utah, stop by any of our 11 Burt Brothers locations and get your car ready for the season. When you know that you’re safe, you’ll be able to take in the joys of winter with greater peace of mind. Tire Store Utah > Blog > Is Your Car Ready for Winter Weather?